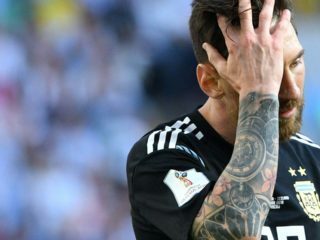 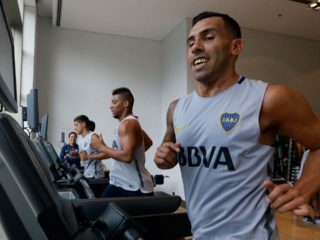 Former Argentina forward, Carlos Tevez, has urged Lionel Messi not to retire from international football, but advises that the country should do more to support their star player in the future. 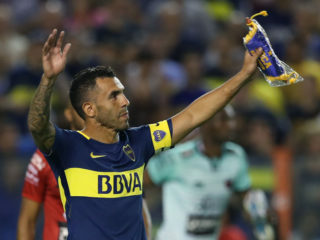 Carlos Tevez said he felt "alive again" after marking the start of his third spell with Boca Juniors by setting-up a goal in his team's 2-0 win over Colon de Santa Fe. 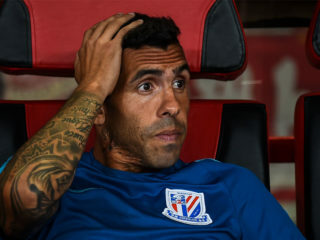 When Carlos Tevez emerged in airport arrivals in Shanghai he had a bunch of flowers thrust into his hands and his signing was heralded as a coup for Chinese football. 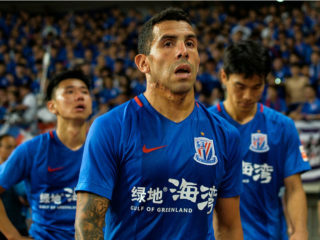 Carlos Tevez is overweight and will not play again for Shanghai Shenhua until he gets fit, the Chinese club's new coach has warned.